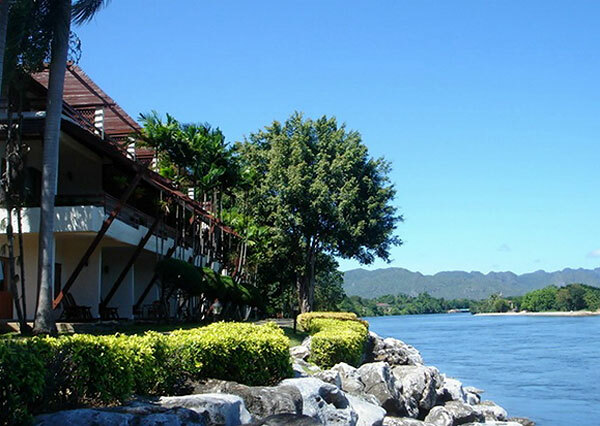 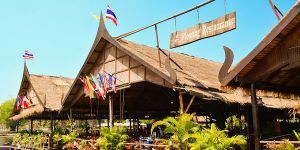 Felix River Kwai Resort is a hi-class accommodation in Kanchanaburi. 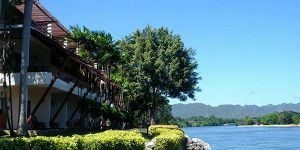 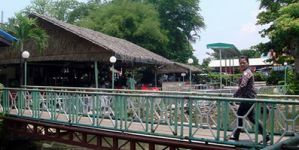 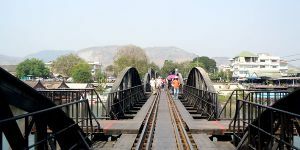 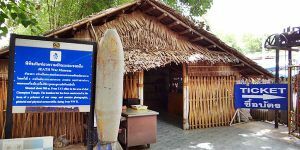 The resort is beautiful with gardens and the view of Kwai River, where the River Kwai Bridge, a famous attraction, is only approximately 200 meters away from the resort. 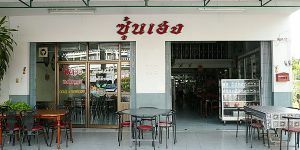 It is also large enough to support a large group of customers at the same time. 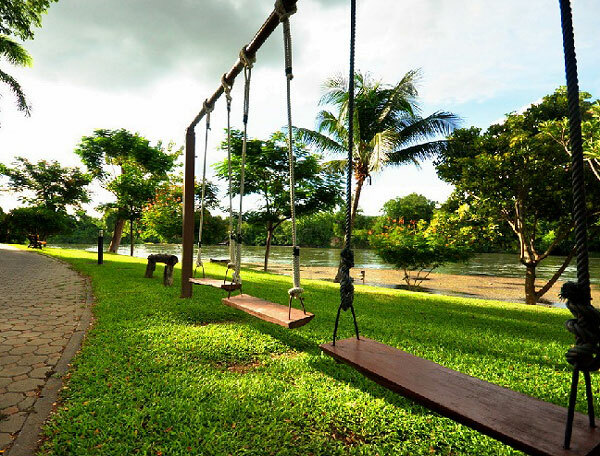 Felix River Kwai Resort covers an area of about 55 acres and offers 255 rooms for guests to stay. 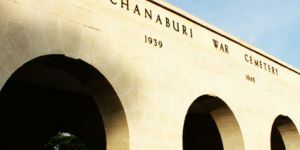 Its area is well decorated with different type of trees, ponds, and fountain. 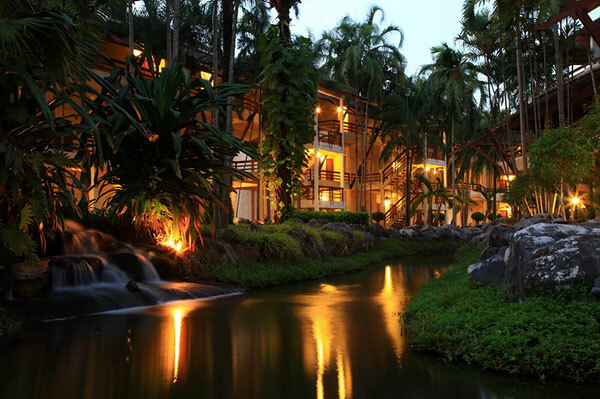 Guests will definitely enjoy green view in this resort. 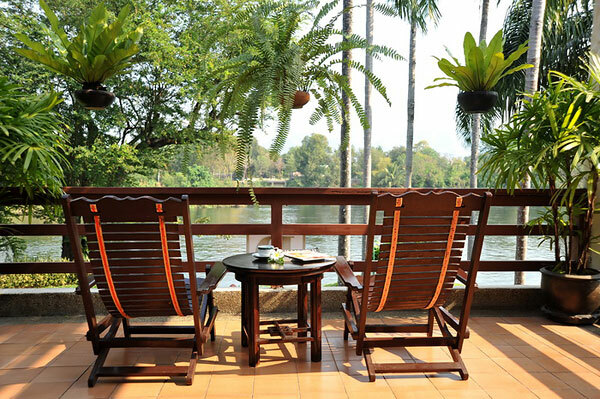 For the room, guest can enjoy a good sight of the river or garden at the balcony which is provided every room. 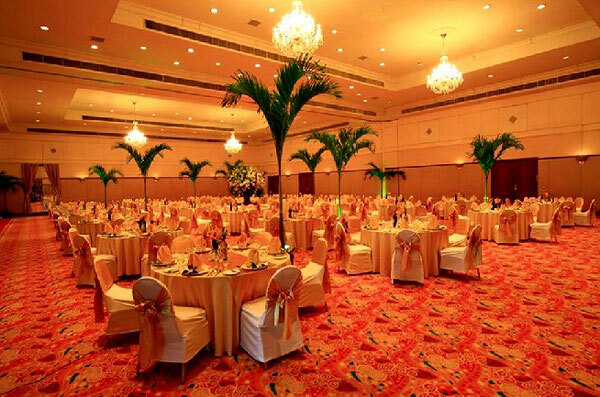 The room area is quite large and it is decorated with neat and clean style. 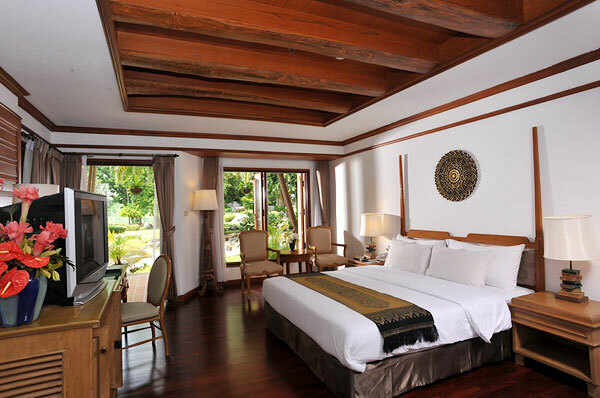 Amenities in the room are also great provided – air conditioning, television, fridge and mini bar, telephone, and bathtub. 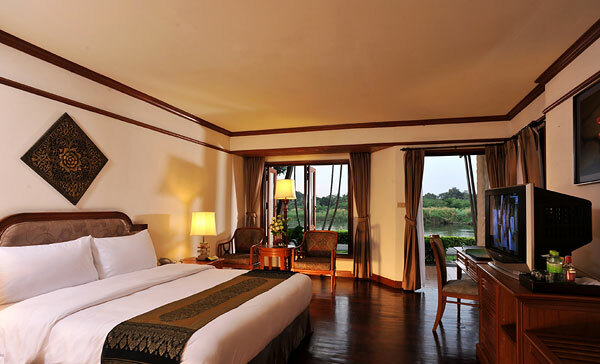 Guest can take pleasure in facilities and activities at the resort also. 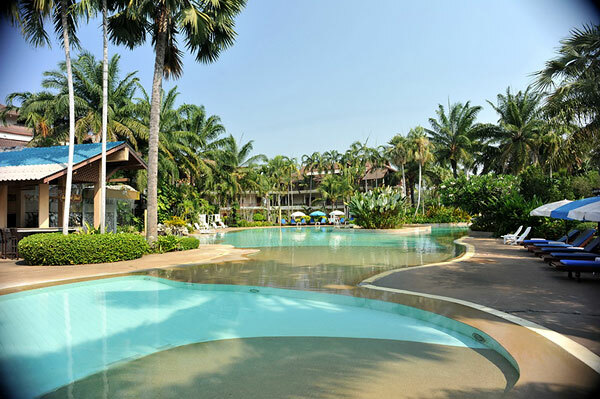 There are two swimming pools – one for adults and the other for children. 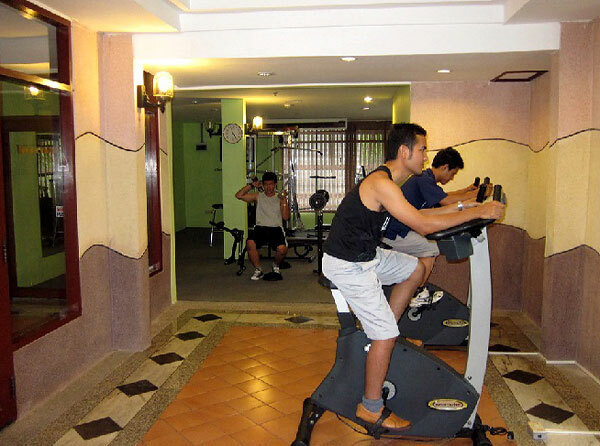 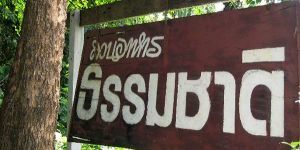 Spa, sauna, and fitness rooms are provided in the resort as well. 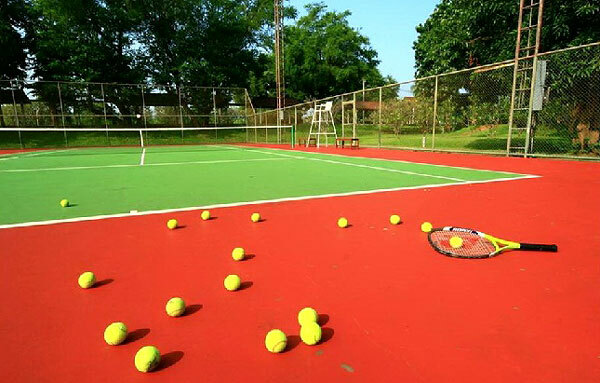 Those who want to exercise can go to play tennis court, to ride a bicycle, and to paddle a canoe. 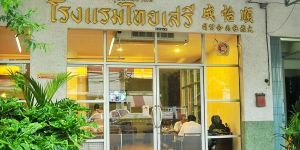 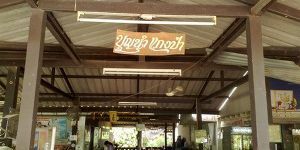 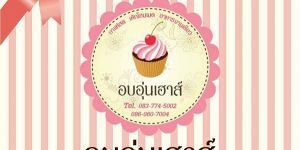 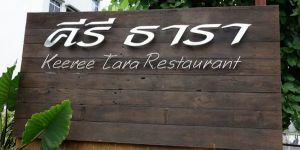 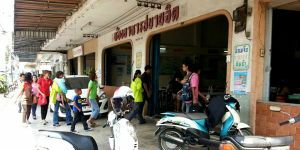 Note that, the restaurant provides Thai, Chinese and Europe food.